based in Vienna/Innsbruck/Brixen. 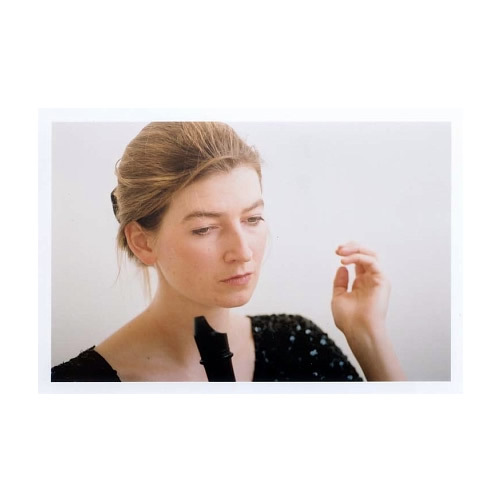 Caroline studied and graduated in recorder and violoncello in Linz, Vienna, Amsterdam and is a performer of concerts as soloist and in Ensembles of contemporary and early music throughout Europe, America, Asia. CD- and radiorecordings for EMI digital, RecRec, RAI, ORF, radio espace 2. She is also working with improvisation, traditional, arabic and sefardic music, and performs also on traditional accordeon and piano.